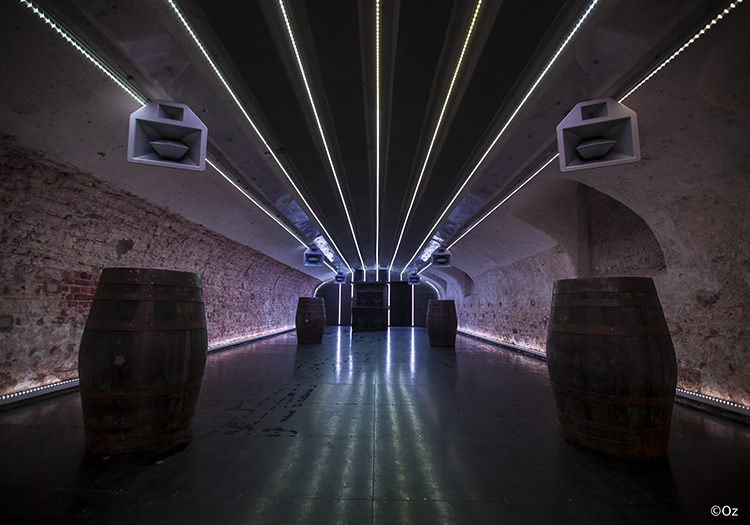 Having already completed a successful Funktion-One installation in the Stone Hall at St. Giles House, Audio Feed was invited back by Nick Ashley-Cooper, 12th Earl of Shaftesbury, to create a subterranean club and music venue, complete with a world-class sound system. 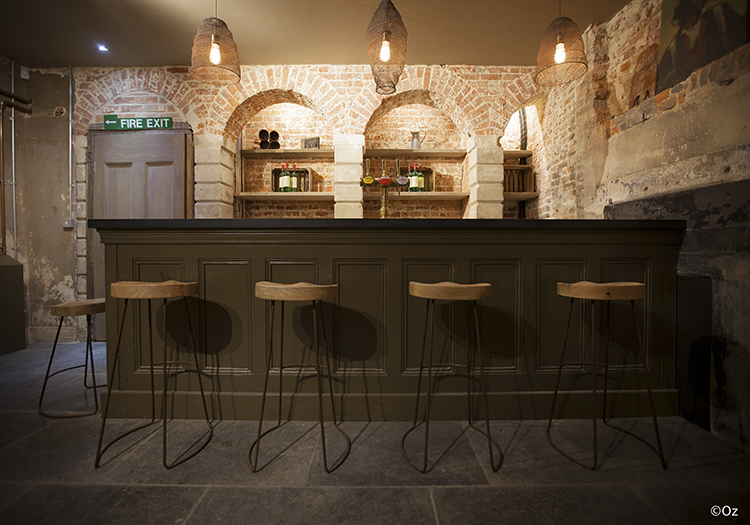 Located in the stately home’s vaulted beer cellar space, there were a host of challenges to overcome, not least designing a system that could deliver optimum coverage, while maintaining Funktion-One’s globally renowned quality. The rooms unusual dimensions – 24m long, but only 2.5m high and 6m wide – made the most challenging acoustics that audio installer Audio Feed had ever experienced. Thankfully, the team were able to turn to the master for advice, in the form of Funktion-One co-founder Tony Andrews. After assessing the space, Andrews created a system design that would hit that coverage-quality sweet spot. Six Funktion-One Resolution 2SH skeletal speakers are suspended from the ceiling in three symmetrical pairs along the length of the room. 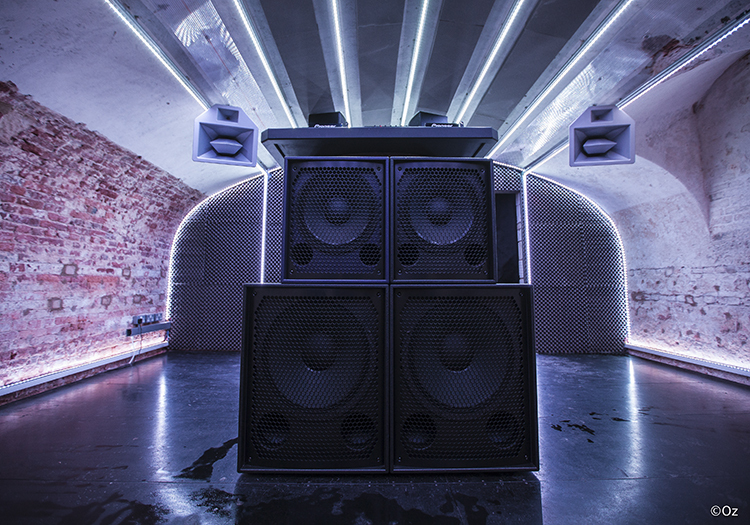 Four Bass Reflex enclosures sit in front of the DJ booth – two BR-115s stacked atop two BR-121s – delivering a luxurious pounding depth to the mix. In the DJ booth, situated inside a giant repurposed 17 the century beer barrel that, according to legend, King Charles II hid in during the civil war, F-1201s provide monitors for a set mixed on the new PLAYdifferently Model 1 DJ mixer. The original acoustic testing by Russell Kearney found reverberance times of up to 4.5 seconds at 50 Hz, so it was clear that drastic measures were required. With such acoustic challenges Funktion-One was chosen because of its precision in dispersion and its characteristic of needing little or no equalisation. Completing the audio provision are two F-1201s in the adjacent bar area and, behind the scenes, processing from a Funktion-One X04, plus an amp rack comprising a MC2 E-475, MC2 E-60 and MC2 E-100, all running through a Formula Sound ZMR-80 zone controller, concluding an all British install. 250m of custom pixel mapped LED strips, controlled using Resolume Arena on 64 DMX universes. Installed on nine aluminum floating tracks across the vaulted 17th century ceiling. Given the age and importance of the building, great care had to be taken with the installation and the type of fixings used, which were all stainless steel. Perhaps most uniquely on this project, however, was the delay to allow for the relocation of a colony of protected Greater Horseshoe Bats that used the cellar as a hibernation site. 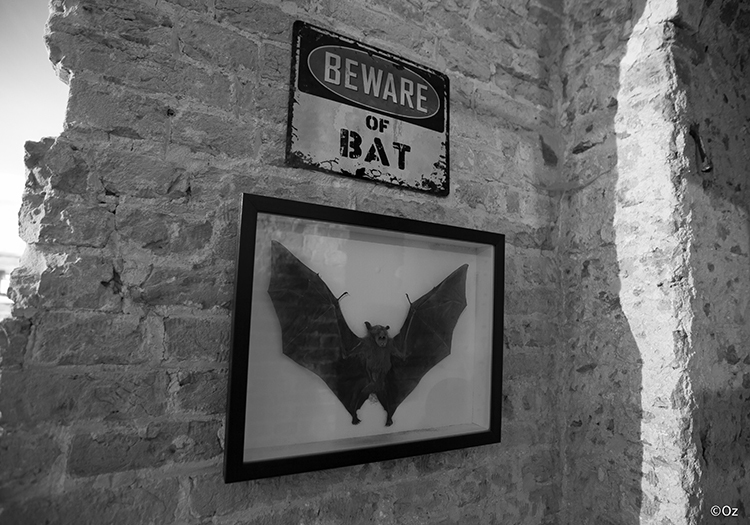 The bats had moved in to the cellars during the fifty years that the house sat abandoned, prior to its current renovation. They have now been encouraged to move to a purpose-built, temperature, moisture and light-controlled home in one of the nearby buildings, monitored by the Vincent Wildlife Trust and Natural England. 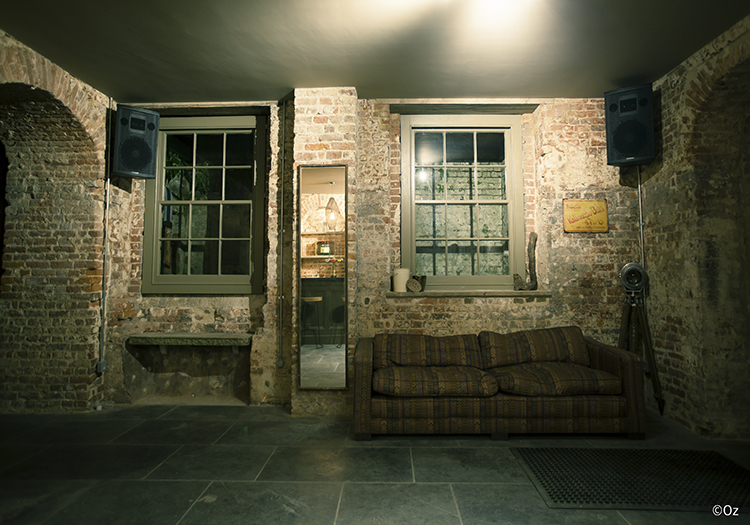 Gone but not forgotten, the cellar’s former residents provided the inspiration for the venue’s new moniker: the Bat Bunker. 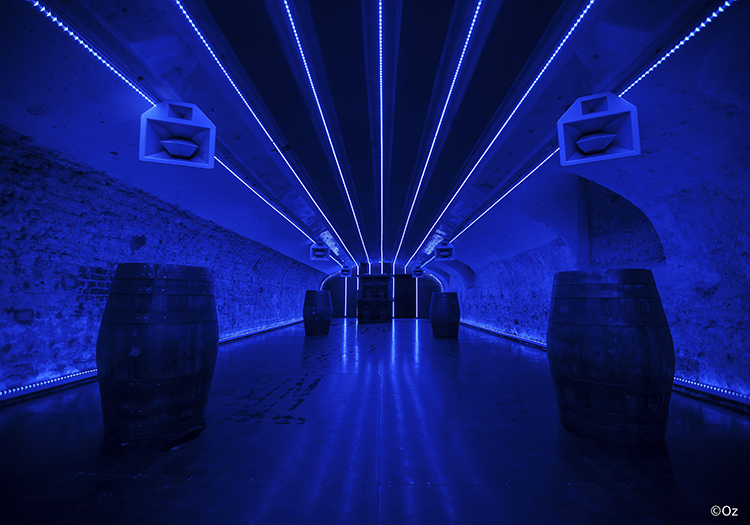 To mitigate the effects of the cellar space’s unusual dimensions, unforgiving surfaces, and vaulted ceiling, acoustic consultant Russell Kearney designed a treatment that would control the unusual acoustics, whilst maintaining the visual characteristic of the room. The design consisted of 168m of acoustic foam of varying thicknesses, arranged in five parallel ceiling strips that run the length of the main room in between the LED strips. In addition, a massive 24in thick multi-layered hinged bass absorber was used at one end of the space. Interspersed and illuminated by strips of LED, the panels combine with the Funktion-One speakers to add a modern dynamic edge to the distressed aesthetic of the original 16th century brickwork. 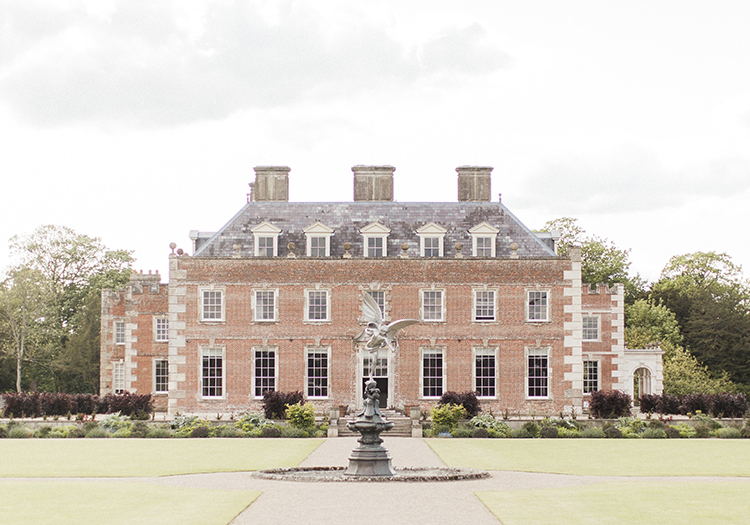 Already a popular designation for weddings and events, St Giles House has been confirmed as the site of a new national family festival to start in 2019. Copyright © 2009-2016 ThemeFocus. All rights reserved.